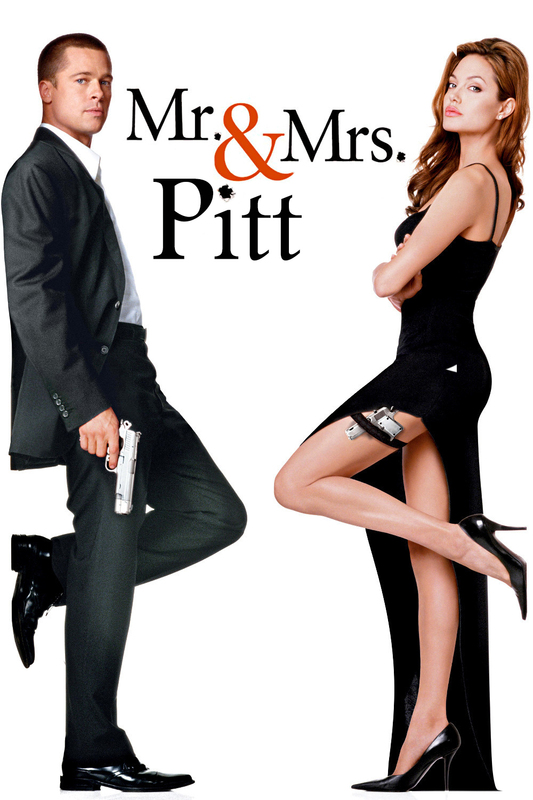 In advance of the nondenominational civil ceremony, Pitt and Jolie obtained a marriage license from a local California judge. The judge also conducted the ceremony in France. Lucky boy! Angelina walked down the aisle with her eldest sons Maddox and Pax. Zahara and Vivienne threw flower petals. Shiloh and Knox served as ring bearers. I made this new poster just for them!